Oh you do have a good line-up. Kara Louise's book has caught my attention and I still need to read Green Card. I've got Melanie's N&S retelling up for this month, too. Hi Sophia. They were off school for a week and I managed to have three days off with them, which was nice, although one day we were super-slobs and didn't even get dressed! 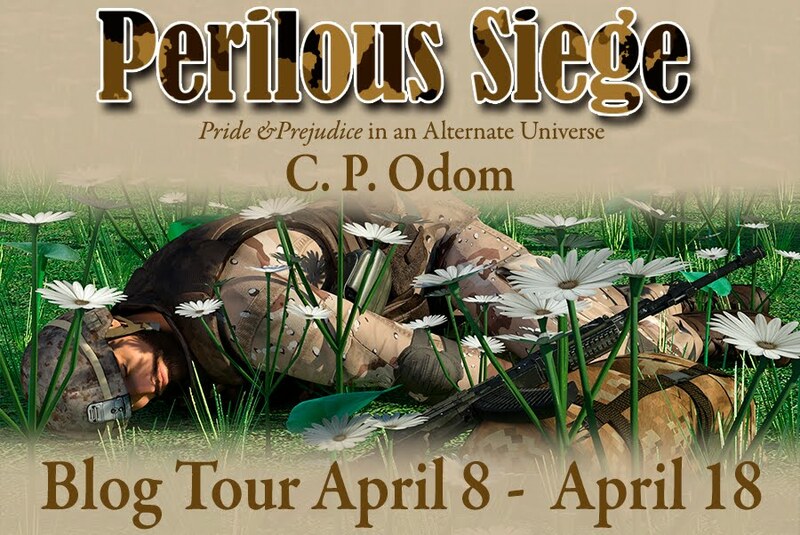 I should imagine you would recognise the rakes and rogues ;) I look forward to reading it! All of these books intrigue me, Ceri, and I already had two on my TBR list. Can't wait to see what you think about them. Thanks Brenda. I just hope I can carve out some reading time! We seem seem to have similar taste as I have just read green card(loved it a half star more though), am currently reading chance and circumstances and I am counting down to the release of dangerous to know. Will be interesting to see what you think of chance and circumstances. Hi Elin. Glad you enjoyed Green Card. 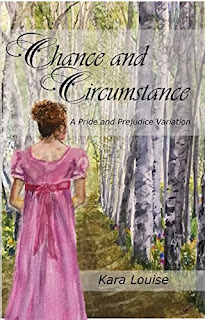 I'm really looking forward to reading Chance and Circumstances. What an interesting list of books! Must say I'd love to read them all as I've heard great things about both Kara Louise's and Elizabeth's books. 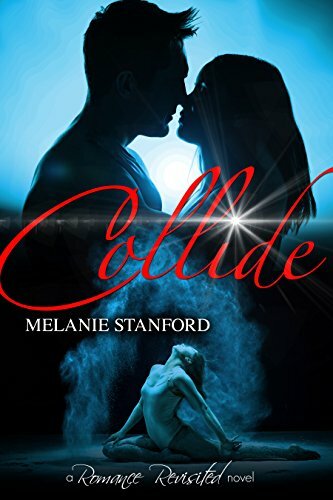 Can't wait to read your thoughts on the N&S variation Collide,by Melanie. As you know Ceri,I love Gaskell's book and her writing so I look forward to discovering this new modern twist on John and Margaret! Dangerous to know sounds intriguing and I'm sure it will be filled with dark and dangerous deeds! Enjoy the rest of the midterm with your children,Ceri! Thank you Mary! They all sound like good reads, don't they! 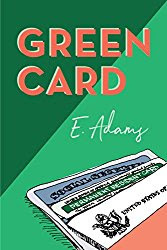 I have the first three on my wishlist although I have read and absolutely loved the first version of Green Card several times. I have such a large number of books on my kindle that I haven't had time to read yet so I am planning on reading some of those including Mistaken which I was lucky enough to win. The main problem is that I also have a number more besides those above on my to buy next list. Good luck with your reading plans and I look forward to your reviews. Glynis, I could almost have written this comment. I have so much on my kindle that I'd really like to read, but only ever seem to scratch the surface of it, and new books are coming out all the time which I want to read. I also was lucky enough to win Mistaken and I'd really like to read it soon! Good luck with making a dent in your unread kindle books! Wow! Ceri, What a delightful list. There are a lot of new books coming out that I want to read and are tempting me away from that TBR pile of mine. Man... our dear writers have been busy. Every time I think I have read the best book in the world... another comes out and tops it. Wow! The writing is really becoming top notch. I am amazed at the creativity of the various adaptations, sequels, and variations. This is a great time for JAFF... enjoy your November Ceri and blessings as we approach the holiday seasons. 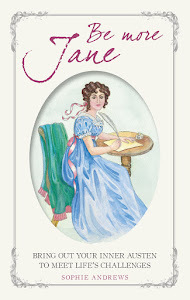 It's almost too good, Jeanne, I just can't keep up :( I hope you find some more wonderful reads this month. I am itching to read these but holding back as I am so busy with rehab and a Christmas project and have set a goal of reading those books sitting on my Kindle for so long. Some are JAFF and a few are not. I am going to read these but it may be in the new year. Good luck with your November busyness. My daughter holds Thanksgiving at her house but I make pies. I know you don't have that day to plan for but it is a great time for family get-togethers here in the USA. Do you know, I didn't even think to wish my US visitors Happy Thanksgiving, because as you say, we don't celebrate it here. I think it's lovely to have a celebration to be grateful though, and I hope you have a lovely day. I hope your rehab is going well, Sheila, and good luck with reducing the kindle mountain... good job they don't take up physical space! What a delightful line-up of visitors and books! I actually want to read all those that you have listed here! I started following Kara's on-line but feel behind and decided to wait for the book! Now it is here! I read North and South recently for the first time and really enjoyed it, so I will have to check out Melanie's! I too have so many on my TBR pile that I hope to make some inroads on before the end of the year...only problem is, I keep adding to it monthly!! Enjoy your November! Hi Carole, I decided to wait for Kara Louise's book too, rather than read all of the online chapters. I am so glad you enjoyed North and South! It's one of my favourite books, but it seems as though people who have come to it after the mini-series don't always find it romantic enough, as the romance is the main point of the series, but the whole North/South divide, and industrial relations form a large part of the book. Hope you had a fun mum-time, Ceri, and that your littlies enjoyed Halloween. Love your November list, can't wait to read them all. I'm especially excited about the new & improved 'Green Card', and the naughty boys, of course :D . Hope you'll have fun with them too, and thanks for hosting the Rakes & Rogues! I'm so looking forward to meeting your rakes and rogues, Joana!